Give Your Floor the Christmas it Deserves! 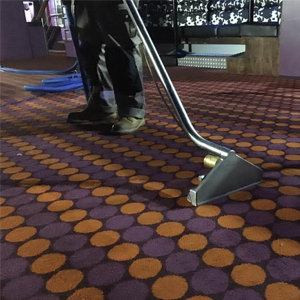 It’s that time of year again, so why not treat your floor or carpet to a professional clean. Not only will it bring it back to life, it will get rid of all those nasties that make their way into your carpet over time. Call us now on 0800 756 3618 for a quotation! Keep checking back here for updates on any new and exciting projects that we’ve been working on!